How long has a Company been in existence; established companies have a way with their clients. Through the years of their existence, they have gained a lot of experiences, and have learned how to tie the loose ends while thriving in the industry. 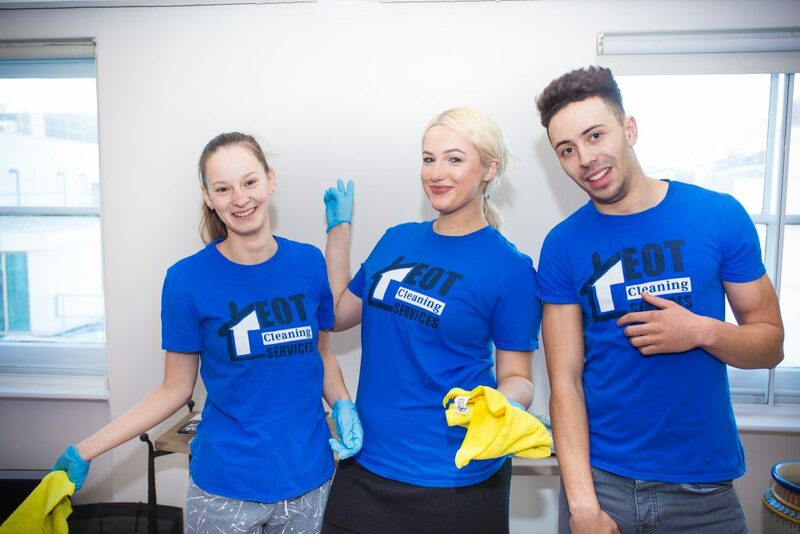 EOT Cleaning Services in Canary Wharf prides itself of the fact that since it began, it has risen to greater and greater levels, from cleaning residential areas to today when it also cleans offices and commercial property! Services offered by a Company; everyone wants to feel the value of what they are paying for. There is no harm in wanting to know about the services of a cleaning company since it will be of benefit to you. You need to give preference to an entity which can multitask around your home to provide you with that appealing look at the end of the day. EOT Cleaning Company offers a variety of services such as domestic, gutter, Pre/End of Tenancy, carpet, hard floor and different types of upholstery cleaning, to mention but a few. Certifications and Health Standards; the use of companies that have not met the government’s certification standards in the United Kingdom has led to the severe damages or losses in the line of offering their services. Mind you, house and office clearance means that there are delicate and valuable items that need to be handled with caution. For this reason, it is essential to inquire about the certifications of the company. Some types of accreditation are Cleansa Approved Organization, Clean Assured and Green Clean Scheme. Green Clean Scheme will guarantee you that the products used by the company are friendly to your health and the environment. Costs of the services to be offered; Entrepreneurs usually have a way of giving attractive quotations and not elaborating on any hidden fees to lure a client to their company. We always advice clients to choose a company that has fixed charges for services. They will not only save the client from paying more for a service but will stop unscrupulous companies from extorting money from their clients. Availability; Always go for a company that will respond to your needs within the shortest time. You can have your ample time to plan for other activities. 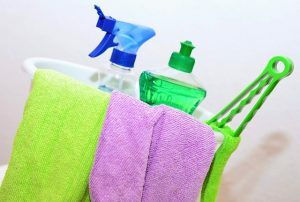 Equipment; house or office cleaning is more than just showing up with waste bins and cleaning detergents. What if there’s waste or junk that needs to be transported? What if there are overgrown branches and hedges in the premises that need to be trimmed? Always ensure that you hire a cleaning company that has all the tools needed to get the job done. EOT cleaning services is your professional and well equipped partner when it comes to all your end of tenancy cleaning needs. We are affordable, and you can book our services on https://www.end-of-tenancy-london.co.uk/ in Canary Wharf anytime you need to.